Soul breakthrough is an amazing God ordained program that will help you to exercise your freedom in the Lord! You will move forward by practice in your response and beliefs by turning to the Lord to get past the obstacles and old ways of responding. Freedom is yours to fulfill God’s dream for your life! I am so impressed with the material for this class! And you are right I need to be there exactly where I am! I also think you are right about the more….God has been talking to me about the more and it astonishes me after all this time. This truly is a new season!! I was going through the fire-tunnel I heard the Lord say, “I’m not holding back, receive it all!” Going through all I could say is Yes Jesus!!! When I got out I was jumping up & down, spinning round & round with joy! Needless to say I was having a really rough time. Fatigue, weakness, nausea & vomiting (which I had never done before) I was living in survival mode just handling the absolutely necessary things. Even the Sunday before your class I left church just before it started due to fatigue & weakness. So the day after the final Soul Breakthrough class I was tired, but felt really joyful, & had energy. Friday was I even better & by Saturday I knew I was healed, I had energy all day, and was not feeling sick at all!!! 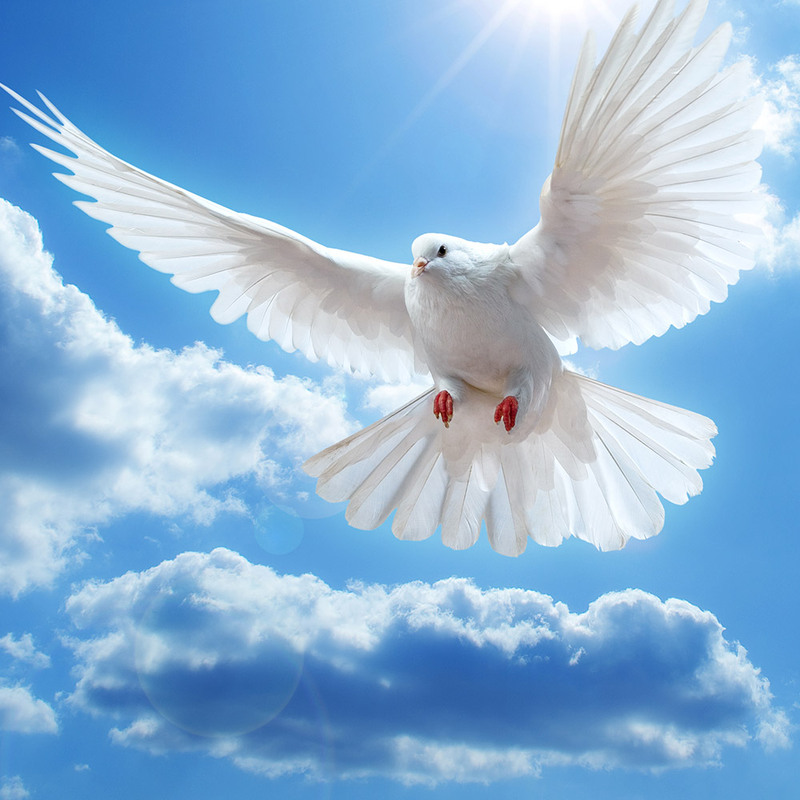 Going through Soul Breakthrough has prompted me to invite the Holy Spirit to change my “old ways of thinking” by lifting my hands up towards Heaven and inviting the Holy Spirit to renew my mind. I then invite the Lord into my mind and my heart to help me think as He would. My heart’s desire is to see through the Lord’s eyes so my heart can change and become more like Him. This class has been motivating and inspiring. Tricia is an amazing teacher. I have been blessed by Soul Breakthrough. Soul Breakthrough helped me first of all establish a more intimate, ongoing connection with Father God, Jesus and the Holy Spirit. The major issue in my life was over-reaction to someone in my life who often seemed to trigger my pain and the worst in me. Turning to Daddy God, raising my arms in surrender and asking Him to fill me made all the difference! I soon found myself reacting differently; love started to flow and compassion as I began to see the other person through the merciful, loving eyes of a Loving Father and His beautiful Son, Jesus. The Comforter was also able to bring me peace! It has continued to help me grow and feel more deeply embraced by the love of the Father, Jesus and the guidance and comfort of the Holy Spirit! I was diagnosed with MS several years ago requiring frequent M.R.I.s of my brain. My head needs to be secured down with a cage-like device. Being claustrophobic I always have I.V. medication administered to get me through the procedure. The very first Soul Breakthrough class Tricia did I decided to attend, which proved to be life changing for me! Right after the class, I was scheduled for an M.R.I. but the test had been mistakenly set on a day that the doctor was not there to administer medication. In a state of panic I got in my car and began to drive. Doing what I had learned in class, I spoke in tongues at every light and threw my hands up proclaiming, “Father God consume me! Fill every part of me, let every cell in my body be filled with Your presence, with Your peace!” The light would change and I would do it all over again. When I walked into my appointment, I was strangely aware that I felt settled, at peace. The panic seemed gone! I looked into the room at the M.R.I. machine-I WAS STILL AT PEACE! Even as they placed the cage-like device over my head I remained in PEACE! Throughout the test I remained at rest with God. This was a truly defining moment for me, the panic was gone. But the most profound part is that this peaceful victory has remained with me during every M.R.I. since.